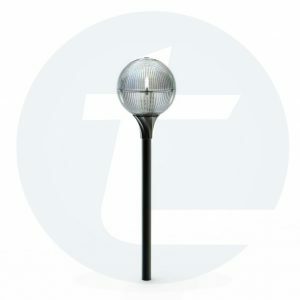 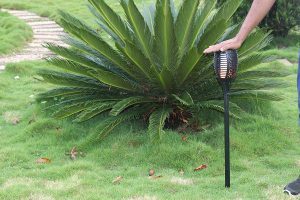 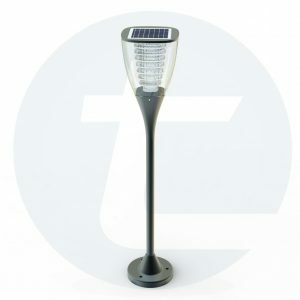 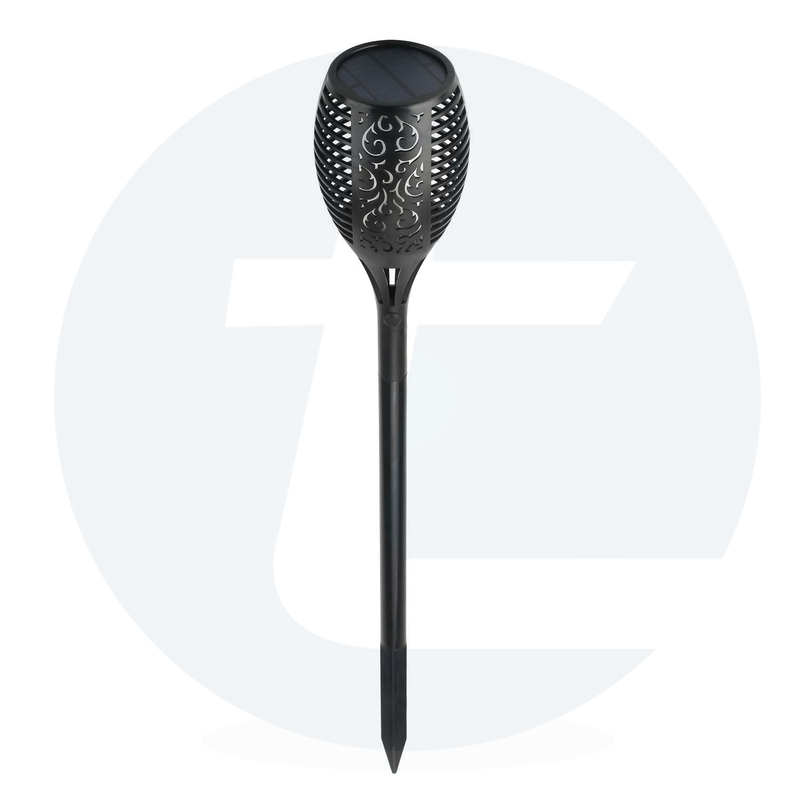 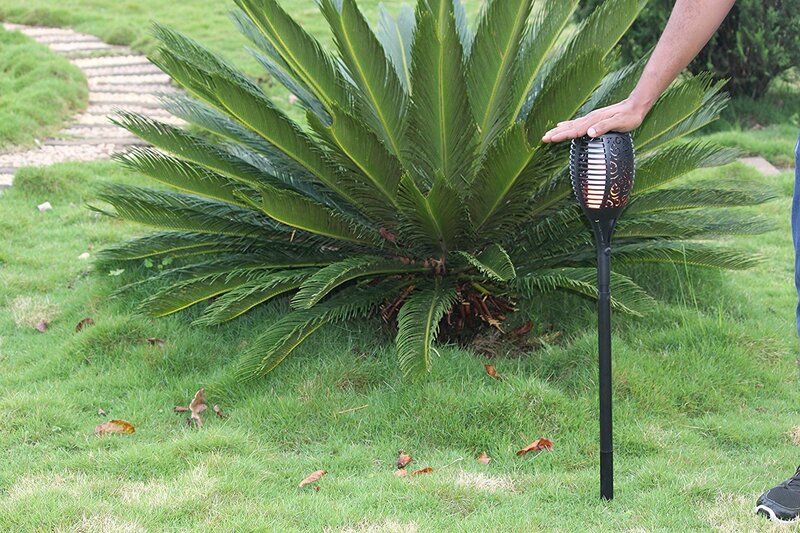 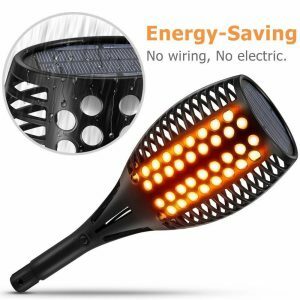 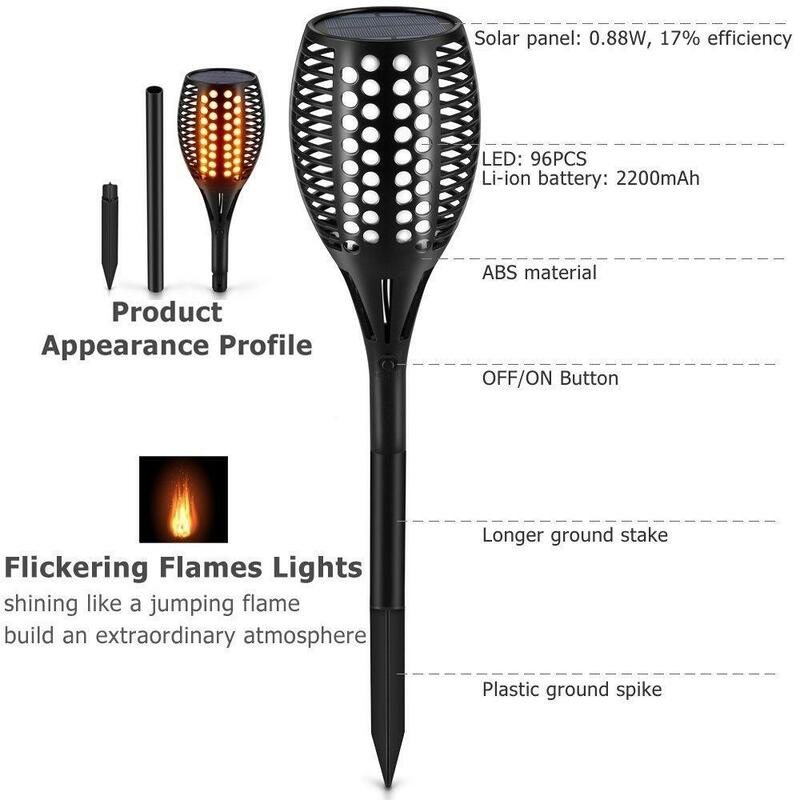 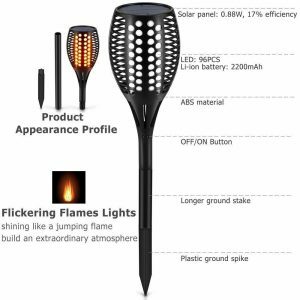 Sun’s Out, Torch On: Protect the environment and simultaneously save on energy with the completely solar powered garden light (2000mah lithium battery). 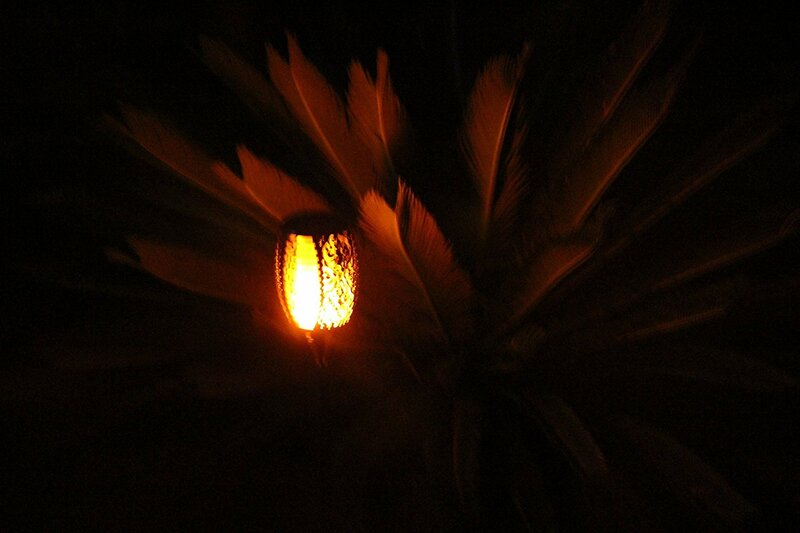 Turns on automatically at dusk. 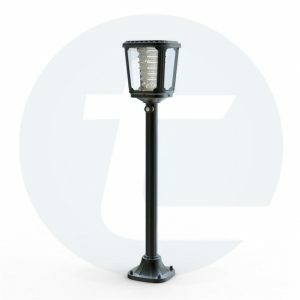 Weatherproof Eternal Flame: Withstands rain, hail, snow, and heat thanks to its IP65 waterproof and dustproof design. 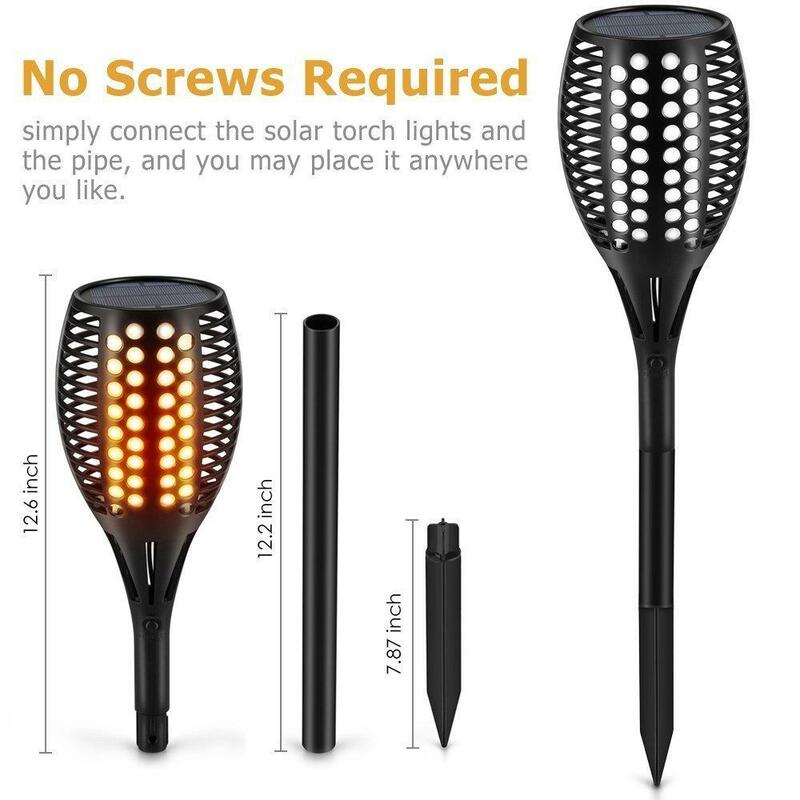 Solid Build & Grip: Internal screws prevent the torch from breaking and the lengthened ground spike provides a stable stand. 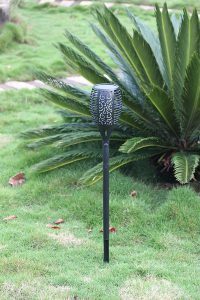 One-Step SetUp: just place the torch on your lawn, a flower pot, or even a parasol base and your outdoor bonfire is ready. Not Yawn and not Tuck. 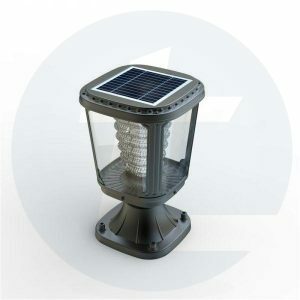 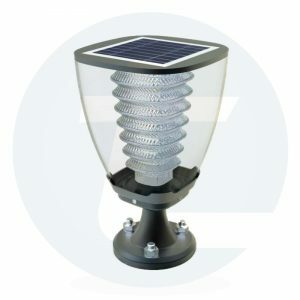 Inbuilt Lithium-Ion Rechargeable solar-powered, wireless connection Patio, Garden, Landscape, Deck, Lawn, Torch.